← The Sports Archives – 10 Top Tips For Snowboarding Beginners! The Sports Archives – Real Madrid Goalkeeping Legends! Over the past decade, many of us have become even more interested in Spanish football since Sky brought the games to our normal television viewing. During this time, two names have been synonymous with brilliant goalkeeping for La Liga. Barcelona and Real Madrid- Spain’s two dominant forces- have definitely produce two of the world’s finest keepers of the net in Víctor Valdés and Iker Casillas. For more than ten years, Valdés has started regularly for Barcelona, playing in more than five hundred games for his Catalan team. However, the most highly prized player always has been Casillas. Casillas, now 32 years old, has accomplished more than any modern goalkeeper. His incredible record includes two medals from Champions Cup, one Copa Del Rey title and five La Liga ones for his domestic achievements, along with his World Cup win as team captain for Spain as well as two trophies from the European Championship. It is not very surprising that Casillas got started on his illustrious career when he was very young. During the 1998-1999 season, at eighteen years of age, he made his debut. Within just a few months, he replaced Bodo Illgner, a veteran German, as the best keeper at Bernabéu. During his second season, Casillas became the youngest goalkeeper even to earn a Champions League title when Madrid defeated Valencia. Casillas had just turned nineteen four days before the final. He hardly missed a match over the following twelve seasons. In February 2008, he was signed to a lifetime contract, due to how important he was to the club. The incredible deal was for nine years, tying Casillas to his beloved club until 2017. If Casillas plays in 30 competitive games during the deal’s last year, his contract will be extended even beyond 2017. The buyout clause has been set at approximately £113,000,000 for any clubs attempting to poach Casillas. Over the past few years, many attempts have been mooted, particularly the one involving Manchester City. Casillas has now played in more than six hundred fifty games for Madrid. Raúl is the only player with has more appearances, having played in seven hundred forty-one games. When he was twenty-seven years old in February 2009, Casillas passed the goal keeping record of Francisco “Paco Buyo’s, which was four hundred fifty-four game. He appears poised to become Madrid’s first player to appear in more than one thousand games for his team. He will potentially play thirteen more years, giving him plenty of time break many more records. However, what was not planned for was José Mourinho, the “special one,” arriving on the scene. Everything was fine at first. However the unthinkable was done by Mourinho on 22 December 2012. Casillas was sent to the bench. 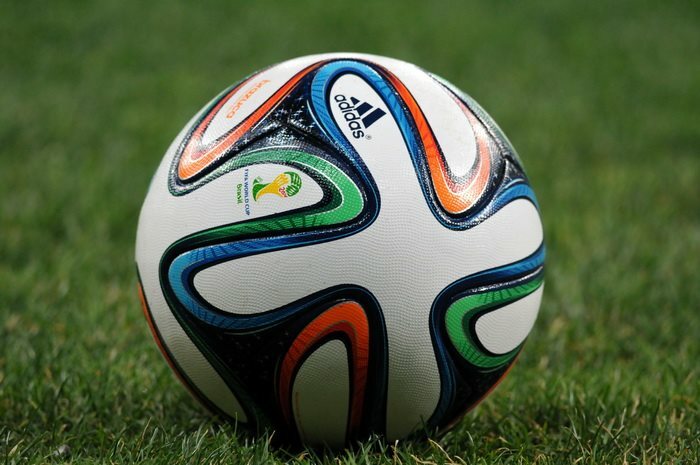 Not only was Spain in shock, but also soccer fans all over the world were talking about this unexpected turn of events. Even nearly one year later, Casillas still has not returned to favor. Mourinho did go back to Chelsea. However, Carlo Ancelotti, the new Madrid boss, still favors Diego López as the starter. Publicly, Casillas still expresses his desire to win additional trophies for Real and stresses how much he loves the club. However, maybe he will need to move on soon to help re-energize his career. 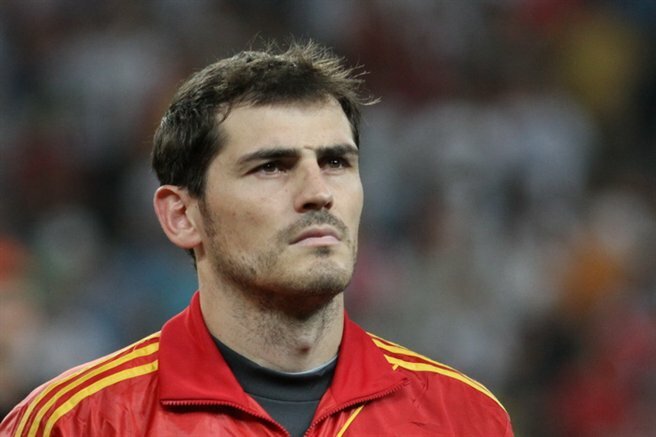 Casillas has won the most caps for Spain. he has played for his country 151 times. However, if he does want to continue adding more, surely he will need to play first team regular football. Before Casillas ever made his mark on Real Madrid club history, the team was already well-known for the first class keepers it had produced. In Spanish football, many of them are legendary. However to the British audience, players like Miguel Ángel and Paco Buyo are less well-known. However two more familiar players are Santiago Cañizares and Bodo Illgner. In the infamous game played between Germany and England, Illgner was Germany’s goalkeeper. I am not referring to the 1996 final of the World Cup, but the semi final in 1990 that saw Gazza’s tears on display along with the most tense ever penalty shoot outs. It was Illgner who was able to hold his never, making the save that broke the hearts of the English. It earned a pizza contract for Stuart Pearce and took Germany to the final instead of England. The Germans went onto to win the final 1-0 versus Maradona. Santiago Cañizares memories are focused much more on the over four hundred games that he played for Valencia. However, he actually came up through Real Madrid’s youth program, spending eight years playing for Los Meringues. In between those times, from 1992 through 1994, he was the number one keeper for Celta. You might be able to recall him better if you remember the keeper with bleach blond hair and a very bright orange goalkeeper’s jersey. 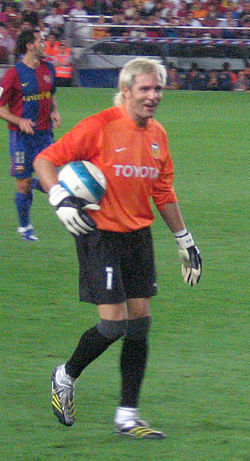 During the peak of Cañizares’ career, it was widely regarded that he was one of the world’s top goalkeepers. This opinion was even endorsed by the legendary Peter Schmeichel of Manchester United. If you’re an avid spanish football fan and fancy getting away visit a site such as http://www.spanishkicks.com/spanish-football-tickets/real-madrid-tickets/ for the very best deals. Amy Rice enjoys writing about football, when not writing articles I enjoy spending time with my daughter, going swimming and playing adventure golf. Real Madrid: The Story Behind The Famous Brand! This entry was posted in Soccer and tagged Barcelona, Bodo Illgner, Carlo Ancelotti, Celta, Chelsea, Diego López, European Championship, football, football betting, football players, football predictions, football soccer, football soccer blogs, goalies, goalkeepers, goalkeeping, Iker Casillas, José Mourinho, La Liga, Los Meringues, Manchester City, manchester united, Maradona, Miguel Ángel, Paco Buyo, Peter Schmeichel, Raúl, Real Madrid, Santiago Cañizares, spanish football, spanish football (soccer) blogs, sports and leisure, Sports Archives, Sports Blogs, Stuart Pearce, Valencia, Víctor Valdés. Bookmark the permalink.